Without losing the performance element, Harley-Davidson® boots for women combine classic designs with distinctive fashion Harley® detailing that is sure to satisfy your inner rebel, whether you’re riding or line dancing. Can Harley® motorcycle boots be fashionable for the rest of my wardrobe other than motorcycling jeans? You bet. 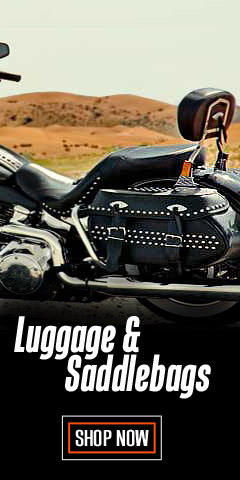 A boot that is made for and is suitable for motorcycling might also be fashionable off the bike. Women are continually amazed to discover that motorcycle boots, in addition to jeans, can look awesome when worn with straight, pencil, A-line, pleated, layered, round, and handkerchief skirt designs. With a hemline above or below the knee, there is a boot style that works best. We also have a variety of fashion-forward boot styles for strictly off-the-bike wear, too. Look for designs that include stacked and chunk heels, wedges, and ankle booties. Before the boot technicals, let’s briefly talk about our socks. Made from cotton blends, including premium Merino wool, to Ultraspun polyester and nylon, our socks have valued features such as embedded arch supports, over-foot vent panels, and reinforced heel and toe protection. With just the right blend of spandex, our socks are made to fit and they stay up, too. Crummy socks paired with superior boots make for a bad day – thread bare or holed socks can destroy comfort in just a few hours. A good finish is always followed by a great start – so, don’t skimp on socks. Once the socks are on, it’s time to pull-on the boots. 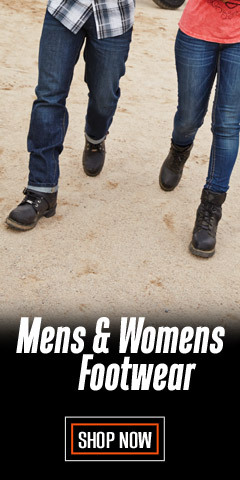 The Harley® collection has a variety of boots with features that include water resistance, cement and Goodyear® Welt construction with oil, abrasion, and slip-resistant outsoles – all of this with a variety of heel and shaft heights. With the technology built-in, you are sure to feel the difference when motorcycling with features such as 3M™ Thinsulate™, Cordura®, Poron®, TecTuff®, Hydro-Guard®, shock absorbing footbeds, tough outsoles, and full-grain leather uppers. A reminder: Boots suitable for motorcycle riding can be fashionable off the bike – they can be worn either way; but, footwear made strictly for fashion, such a booties and sandals, should not be worn on the bike – the interchangeability doesn’t always go both ways. Not every boot selection is suitable for riding on a motorcycle. 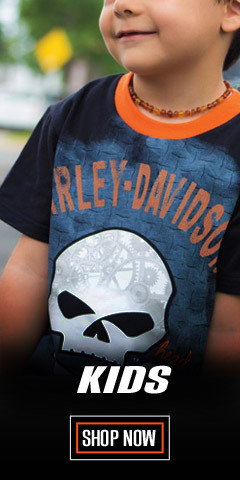 Generally speaking, shaft heights less than 5-inches are not suitable for motorcycling riding. Wolverine® and Harley-Davidson® have a long tradition of bringing original and functioning footwear to our motorcycle enthusiasts. Loyal. Tough. Fearless. Our Footwear embodies the spirit of the open road, as well as the men and women who proudly wear the name. 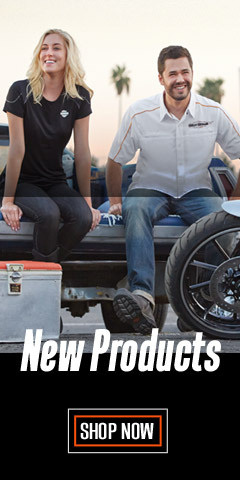 With a growing global presence, Harley-Davidson® Footwear markets functioning riding and fashion footwear to anyone who seeks quality and values the Harley-Davidson® brand. Whether it's Fashion and/or Performance, we have what you need. 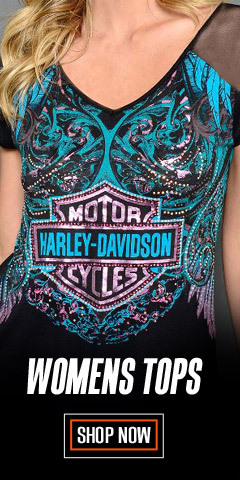 Officially Licensed Harley-Davidson® Product by Wolverine®. 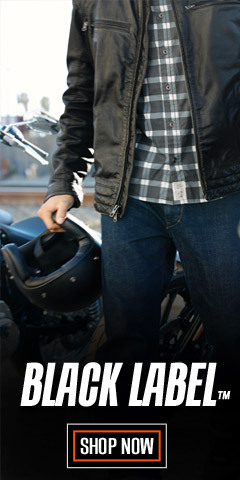 Shop with confidence at WisconsinHarley.com.